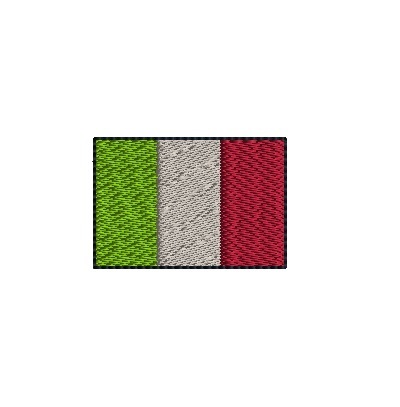 Mini Flag 3 Tone Vertical - 3 Sizes! 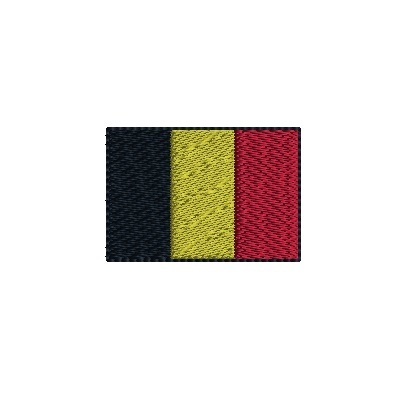 A 3 colored flag perfect for Belgium, France, Ireland, Italy, Peru, Romania and more. 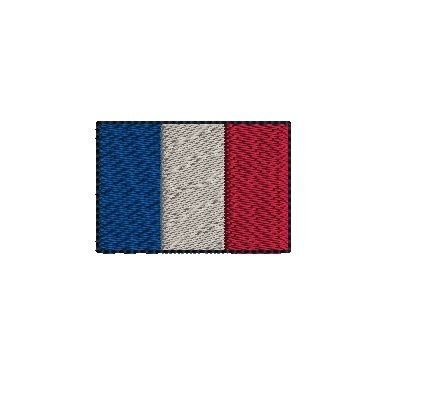 American Flag Quick Stitch - 4 Sizes! Mini Mexico Flag - 3 Sizes! Mini American Flag - 3 Sizes! Mini British Flag - 3 Sizes! Finish Size 1.00" x .67"
Finish Size 1.50" x 1.00"
Finish Size 2.00" x 1.33"